Home › Events › Stephen West and Steven Be are coming to Fancy Tiger! Stephen West and Steven Be are coming to Fancy Tiger! Stephen West and Steven Be are embarking on a 12 stop tour in July and we are thrilled to be their Colorado home for 2 days. 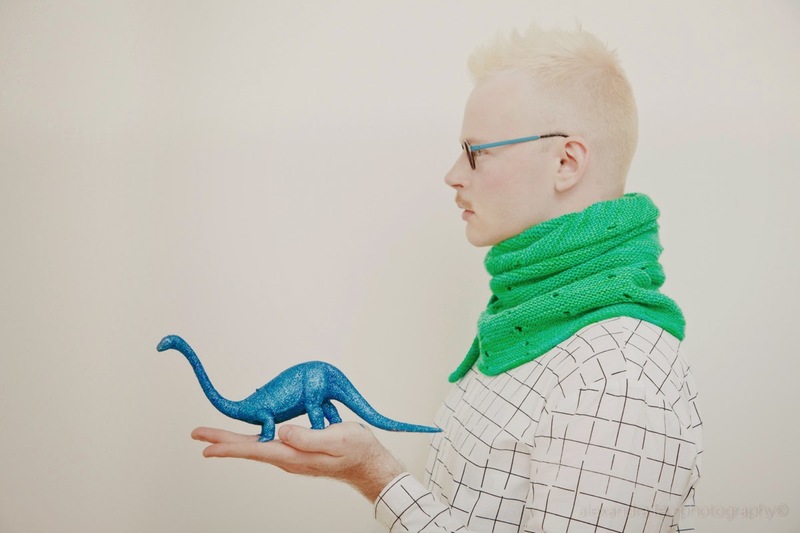 This magical team of knitting and design inspiration will bring an amazing breath of fun, injecting a new element of fashion, energy and creativity to you and your knitting! Both Steph(v)ens will be teaching 2 classes and hosting a trunkshow with yarns and patterns only available live at the event! 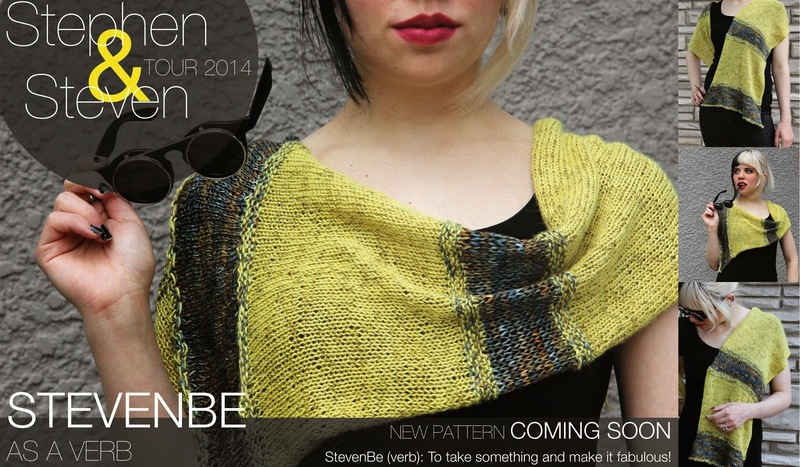 July 8th from 6pm-9pm join the Steph(v)ens as they take you through StevenBe's Knit It In a Minute class! 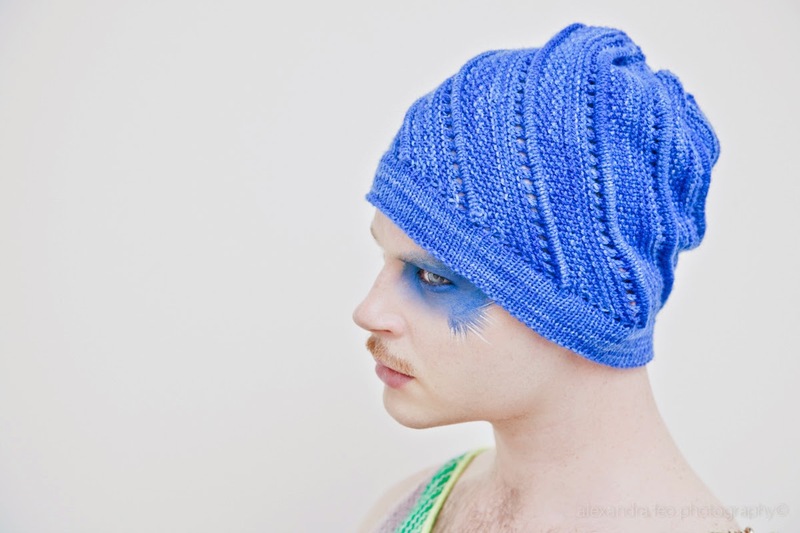 This class has no rules and will teach you how to bring the latest fashion trends for this fall right to your needles! There are still a few spaces available, call today to reserve your spot! 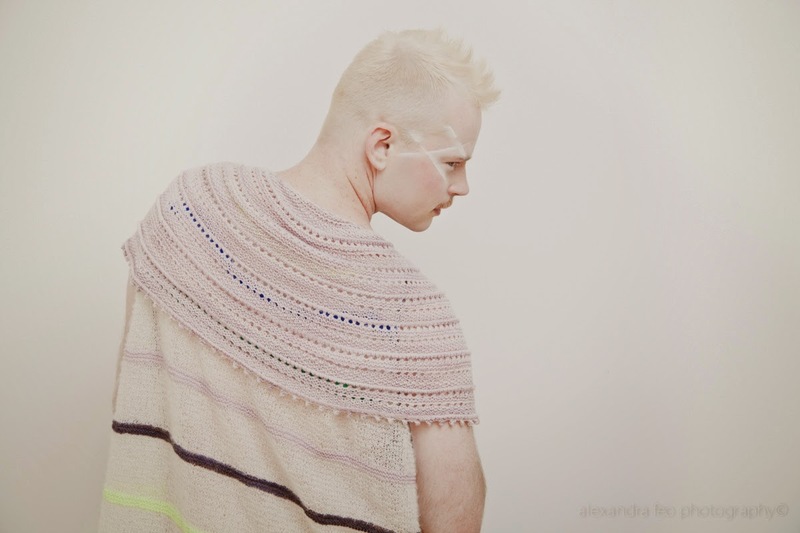 July 9th from 6pm-9pm Westknits Workshop shows you simple techniques to encourage your creativity in the outcome of your shawl. Unfortunately, this class is already sold out. Wednesday July 9th come join us for their fabulous trunk show! 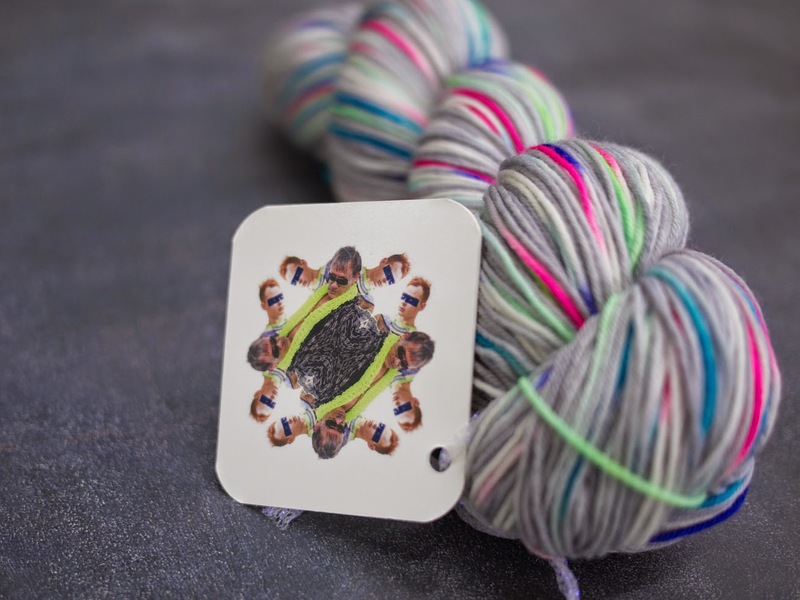 From 12PM-1:30PM exclusive tour yarns and patterns will be available for purchase as well as super sweet tour t-shirts! The Stev(ph)ens will have over 40 samples on display to check out in person. Come meet the boys and check out their new designs!